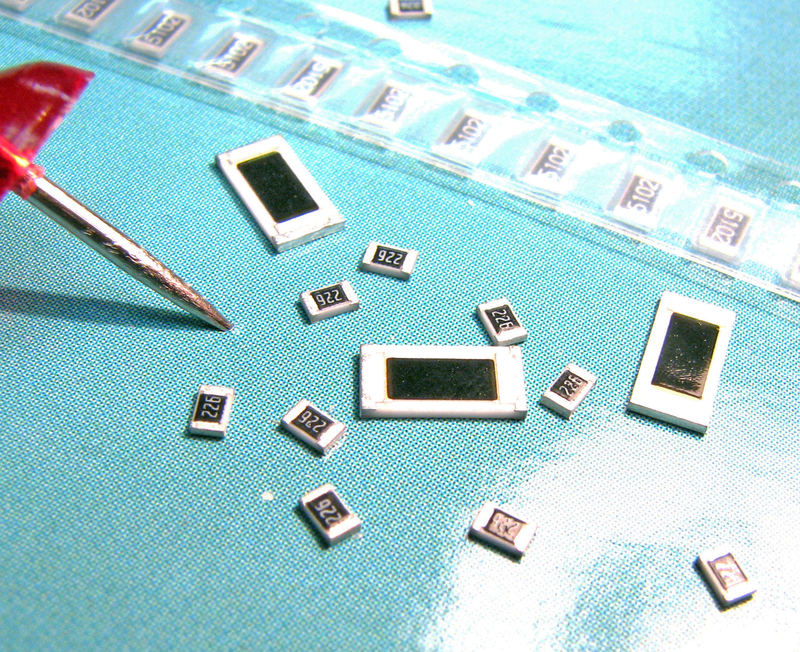 International Manufacturing Services Inc. (IMS) introduces its line of HVI Series chip resistors especially suited for high voltage applications. Cobham has been awarded orders totaling more than £13.8 million during the second quarter of 2012 to supply European customers with hand-held Improvised Explosive Device (IED) detection equipment incorporating the group’s leading-edge Ground-Penetrating Radar (GPR) systems. Teseq Inc. now offers a new EMI receiver that reduces test time from hours to seconds and improves accuracy. The PMM 9010F is ideal for conducted and radiated emissions testing of appliances, power tools and machinery. This new EMI receiver is up to 300 times faster than the PMM 9010.